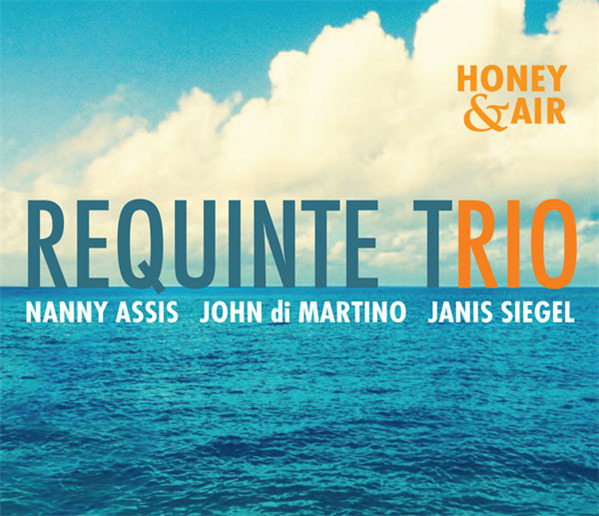 The Requinte Trio Honey & Air recording via 320 kbps MP3 download - Available for immediate download. Welcome to the Requinte Trio Download Participant Offer where it is our pleasure to share the creation of this new music with you through ArtistShare®. As a participant, during the course of this project you will have a unique look into our diverse musical backgrounds joining together, while playing a part in bringing this project to life. At the end of the project you will receive the project recording via 320 kbps MP3 download as well as downloadable cover art. We hope you will join us for our ArtistShare® Project as a Requinte Trio ArtistShare® Download Participant or explore the other ArtistShare® offers as well.